Welcome to BUNK Brisbane! 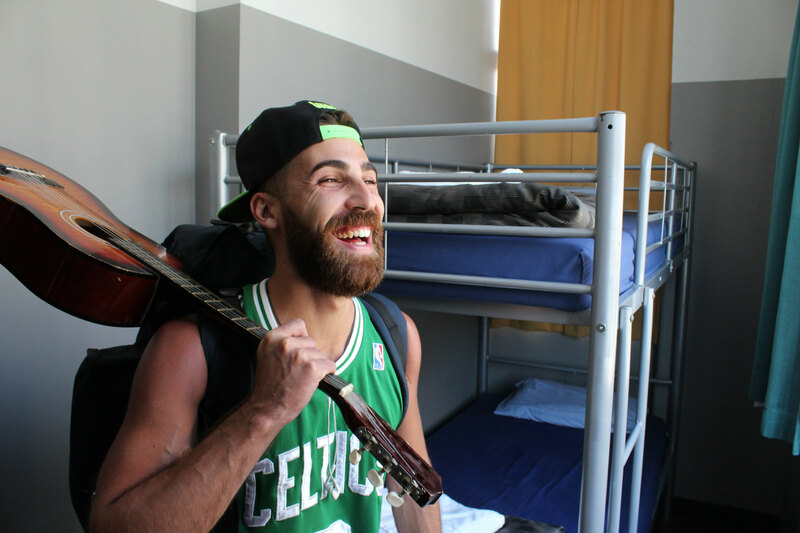 Winner of BEST HOSTEL in Australia 2016 and awarded most popular hostel in Brisbane by Hostelworld 2016! 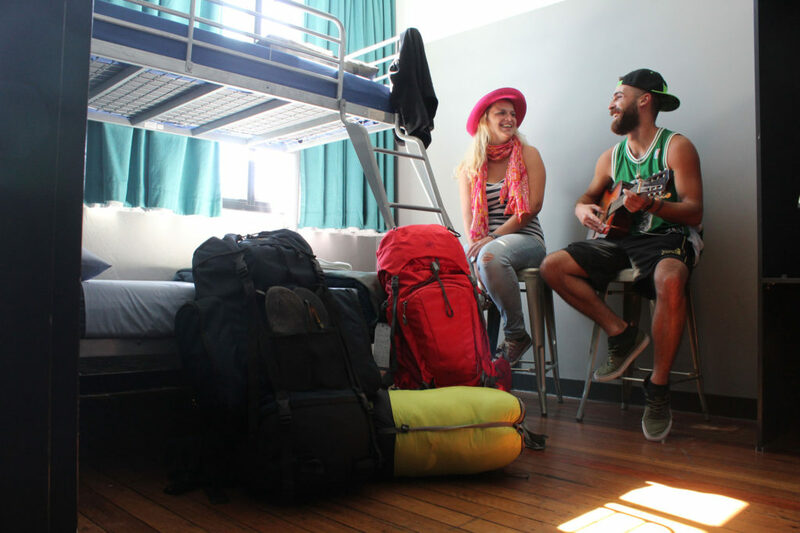 We have a mix of accommodation to suit every budget and every type of traveller so whether it’s to travel, to party or for business…if it’s Brisbane…it’s always BUNK Brisbane.